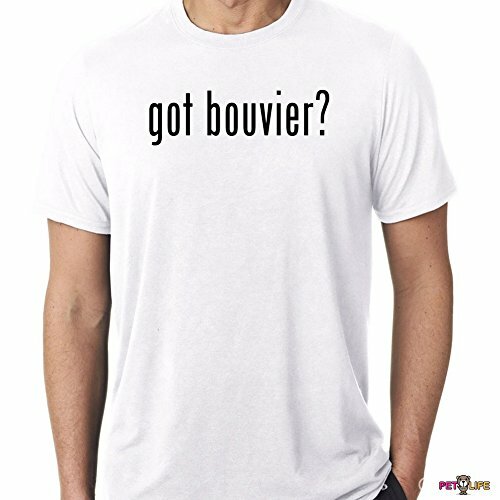 All of our shirts are printed in America using state of the art technology, allowing us to produce a top quality product. 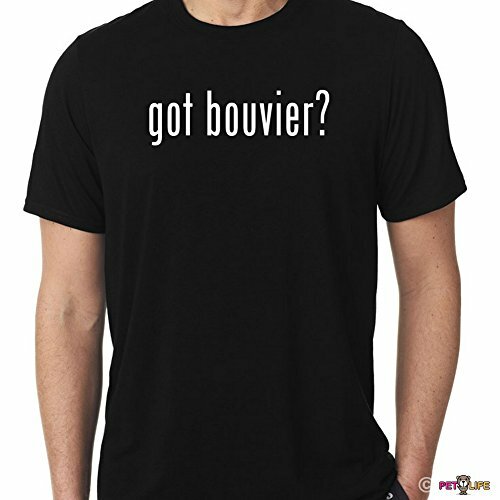 These are not "iron on" or "heat transfer shirts that crinkle and fade... these are the real deal. 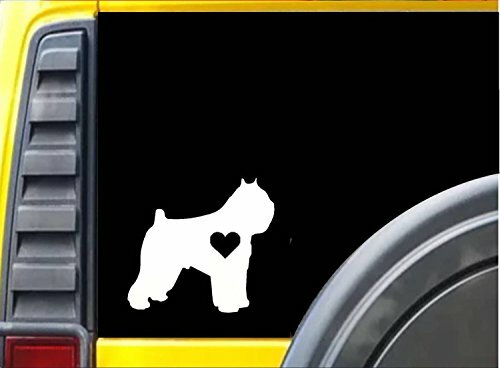 SignMission Bouviers Des Flandres Decal | Indoor/Outdoor | Dog Lover Super Cute Sticker for SUV Windows, Dorm Rooms, Bedroom, Offices personalized gift | 36"
Get a fun Bouviers Des Flandres Decal for your car, home or anywhere, there so cute you can put them on anything. 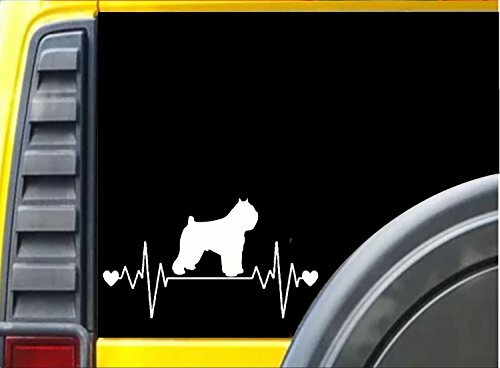 Looking for a fun, cute Decal to put on the back of your car or stick in your window”? 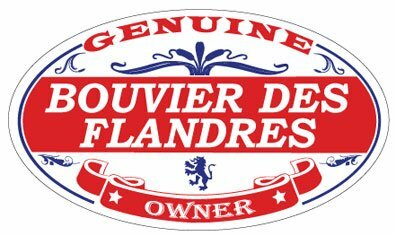 If so, SignMission has all the cute, funny, hilarious, and even work-related Signs and Decals you’re looking for!Something for Everyone We’ve got a wide range of American-made decals just like this Bouviers Des Flandres decal that will remind you of your best friend, make others smile, or Just let eveyone around know you are a real dog lover.Colorful and Durable SignMission Decals are crafted with speciality inks that perfectly highlight its colors and image & are printed directly onto outdoor-durable vinyl making this decal very scratch and fade resistant, And because they�re safe for indoor and outdoor use, you can stick one on the back window of your SUV, On your door or window, on your phone or laptop, or anywhere else you want to get people smiling and talking about how much they love dogs.Product Details:Super Cute Dog DecalIndoor and Outdoor UseTear and Fade ResistantOne-SidedPatented Scratch Resistant InkDimension: 11” x 36”Made in the USAOutdoor Durable VinylClick ‘Add to Cart’ to get your Bouviers Des Flandres decal today and smile each time you pass by! 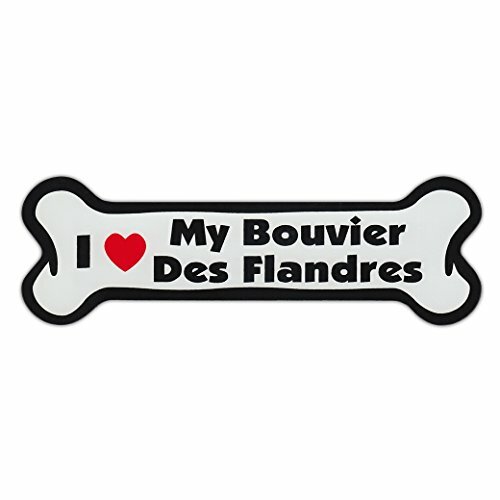 Refrigerator Magnet - Dog Bone - I Love My Bouvier Des Flandres - 7" x 2"
Decorate your refrigerator with this top-quality decorative magnet. This refrigerator magnet is made from top quality flexible magnet material and top quality inks for years and years of trouble free use. This magnet is rated for indoor or outdoor use, so you can also use this magnet for exterior applications. Will stick firmly to any flat metal surface. Two-sided novelty street sign. Made of durable and long lasting plastic. Indoor and outdoor use. Proudly made by a small business in the United States and brought to you by W3X Commerce, a virtual factory! All orders ship in 24 hours or less! 100% satisfaction guaranteed! 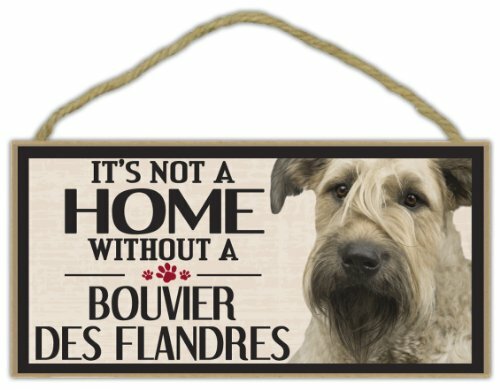 One-sided wooden dog breed sign. Made of high-quality pressed wood particles for long lasting durability. Pre-attached rope for easy hanging. Indoor use only. Proudly made by a small business in the United States and brought to you by W3X Commerce, a virtual factory! 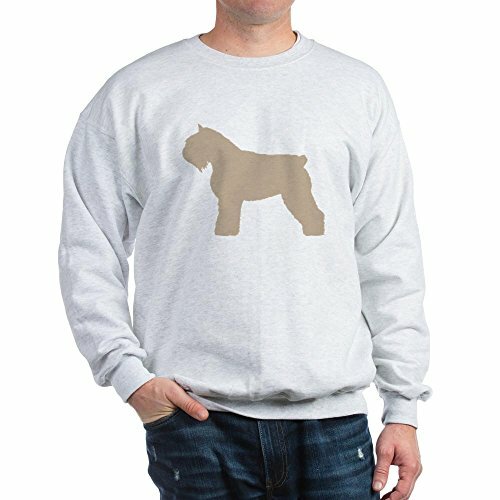 All orders ship in 24 hours or less! 100% satisfaction guaranteed! 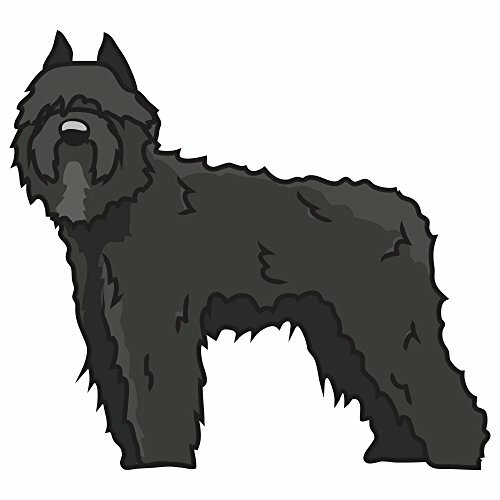 Compare prices on Bouvier Des Flandres Sticker at ShopPlanetUp.com – use promo codes and coupons for best offers and deals. We work hard to get you amazing deals and collect all available offers online and represent it in one place for the customers. Now our visitors can leverage benefits of big brands and heavy discounts available for that day and for famous brands.